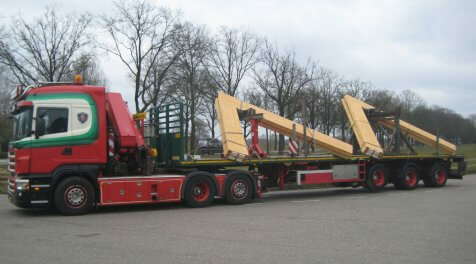 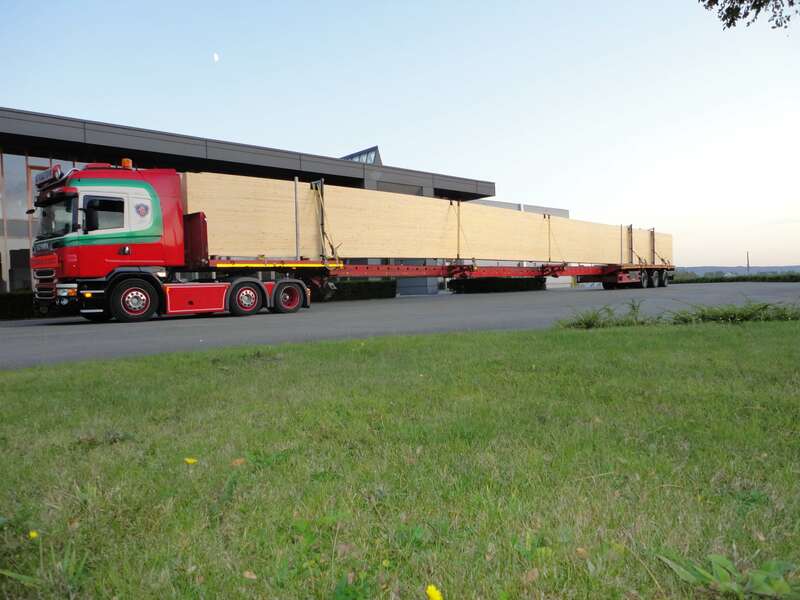 Wooden frames often have extraordinary dimensions and shapes that require specialised transport. 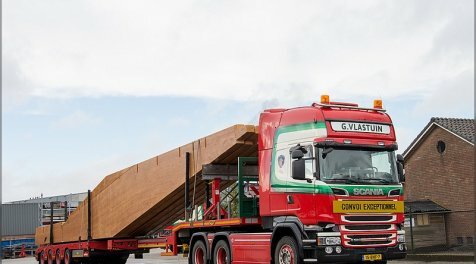 G. Vlastuin Transport has a great deal of experience with transporting wooden structures, ranging from rafters and frames to full chalets. 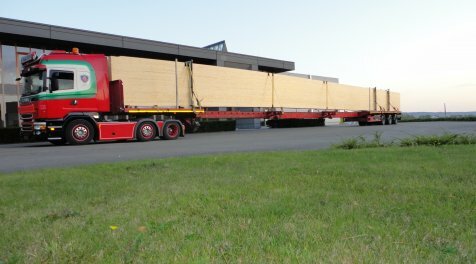 Whether your wooden structure is exceedingly long, wide, or tall, we are happy to transport it and deliver it to the right place at the right time. 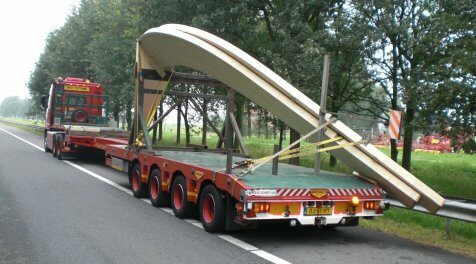 Whenever possible, we use efficient loading techniques to make for the most logical, affordable transportation. 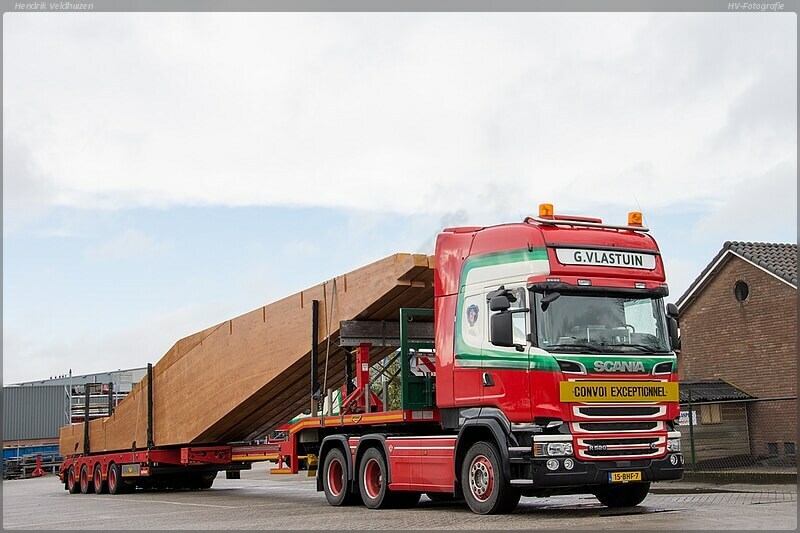 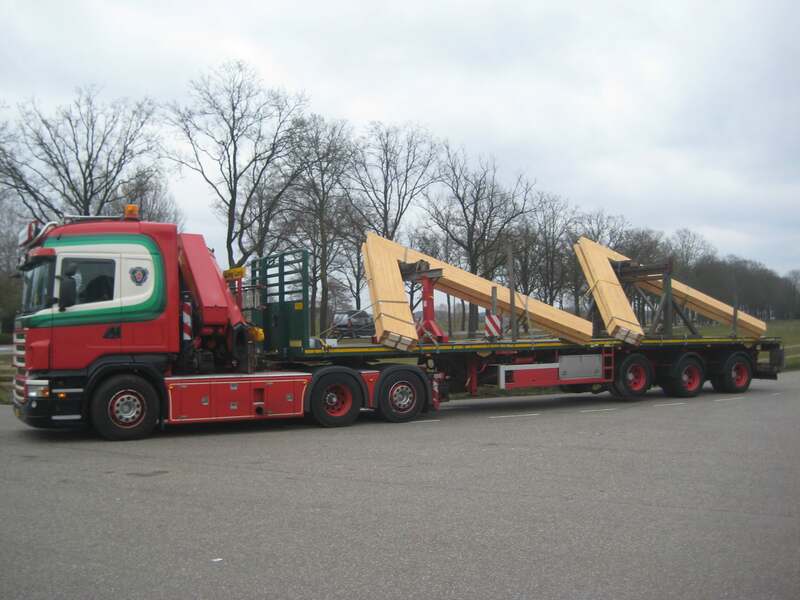 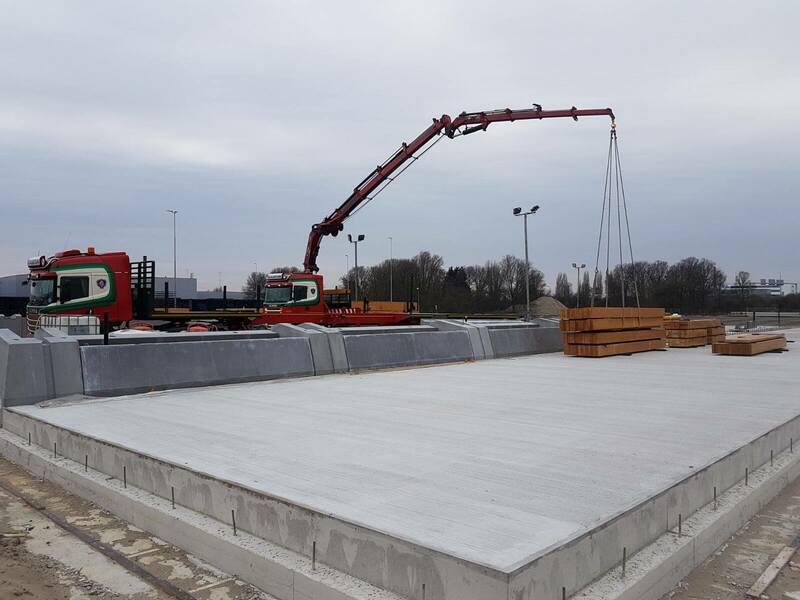 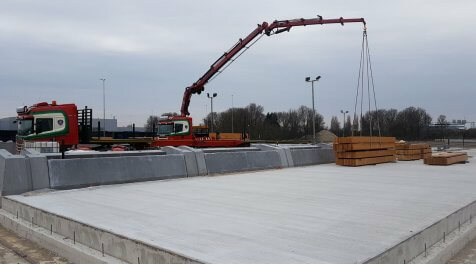 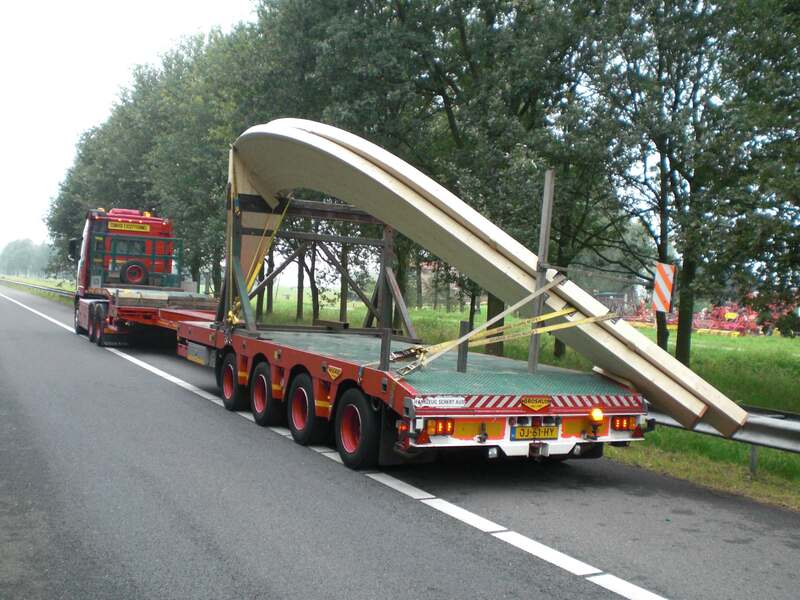 If you have a wooden structure that needs to be transported, contact us right away by calling (0318) 57 18 27 or sending an email to info@vlastuin.eu so that we can help you get out of the woods!